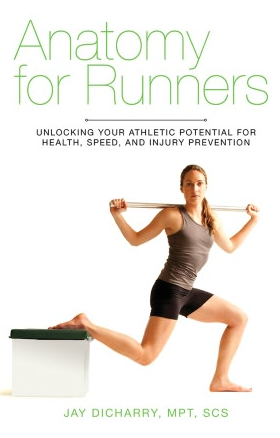 The good folks at Two Rivers Treads are stepping up to help you this holiday season, with a free copy of my book, Anatomy for Runners. So if you need a pair of shoes, why not help those who are making an effort to help you as well. Here’s their email below. 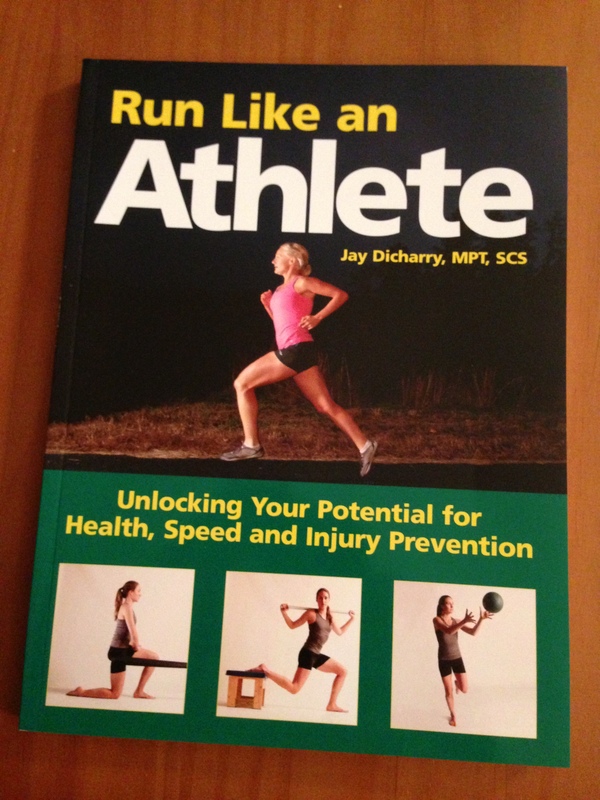 My friend Jay Dicharry is considered by most in the running world to be THE guru on gait mechanics and running injuries. 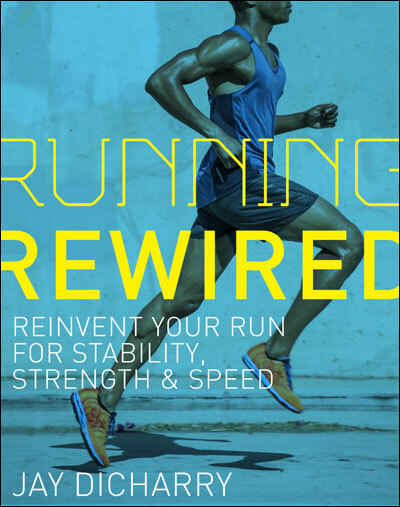 He spent the better part of 2 years writing a book “Anatomy for Runners”. Jay and I have collaborated on many projects and much of what I have discovered I have Jay to thank for. 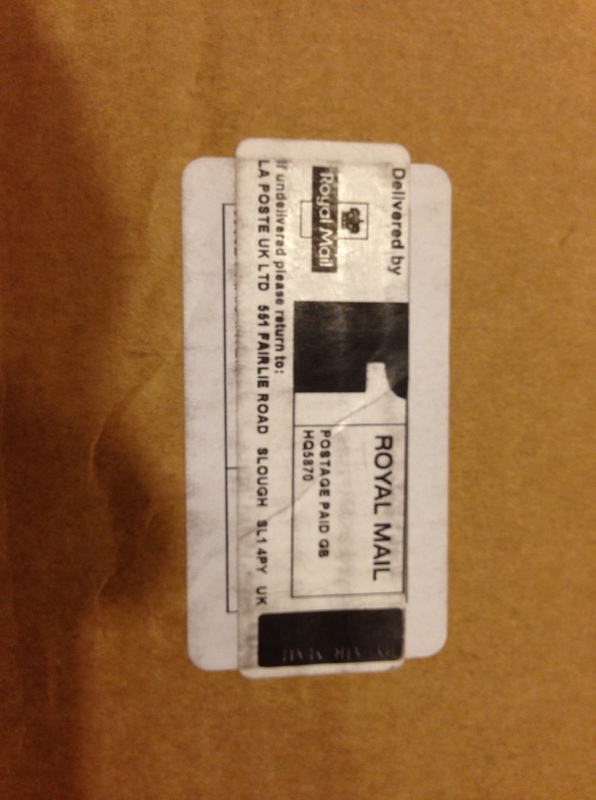 So our gift to you is his book with any shoe purchase or 50 dollar gift certificate. This includes closeout or current models. This special extends while our book supply lasts….we have enough books to hopefully get us through the holidays. This entry was posted in rehab, running and tagged Anatomy for Runners, Dicharry, endurance, foot, form, gait analysis, medical, running, running form, Running injury barefoot minimalist, technique on December 7, 2012 by an athlete's body. 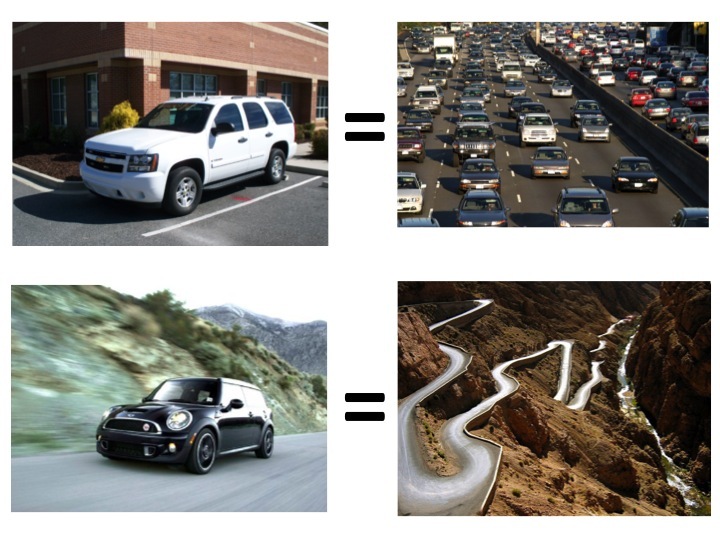 Chevy Tahoe or a Mini Cooper? A tip on running shoe selection. You are about to leave your house and have the keys to both your cars in your hand. Which do you take? Today, you have to drive through town town to get some groceries, and then to the mall. Its a slow drive on neighborhood streets to the freeway. Your SUV is comfortable, affords a good view of the road, and has lots of room for the stuff you are going to buy. Given the fact that SUV’s account for huge number of sales in the US, the public agrees this is a logical choice. OK – its the weekend. You are going to flee the city and head up to the cabin. Its a really twisty backcountry mountain road. Turn after turn, its hard to even maintain the posted speed limit. Do you select the SUV that ensures you need to slow down due to body roll, or do you take the sports car? The sports car is lighter, lower, and has a firmer suspension. It was designed for these very conditions. While a stiffer suspension may be less comfortable driving through the burbs, the improved “road feel” you get with the sports car helps you drive better at speed through more challenging roads. Time to go shoe shopping! You ask the salesman to pull two pairs of shoes for you. The first feels like a cloud at first step. It feels like you could stand around in them for hours. Your quick run test on the sidewalk in front the shop confirms that same cushy marshmallow feel during your run. Going back inside, you slip on shoe #2. It feels comfortable, but is much firmer. It didn’t grab you at first step as you walked around the store, but when you repeated your short demo run outside, it felt pretty much like the shoe wasn’t even there. The firmer feel felt a bit more responsive. What running shoe should you buy? Well, the marketing research is clear. People buy shoes b/c of 1) color, and 2) “first feel”. First feel is that first step you take. You know that sense of walking on a cloud…..the same feeling that made you think you could stand around in them for hours? Well, that doesn’t have anything to do with running shoe selection. Running is not standing. 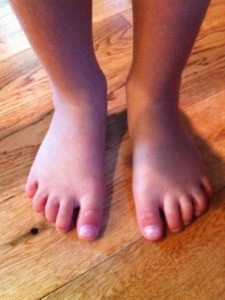 When you stand, you have half your body weight split between each foot. The total load on each each leg is about half your body weight. When you walk, sometimes you have two feet on the ground, and sometimes you have one foot down on the ground. So at the most, you’d have your full body weight on one leg, and at the least, it would be split between both legs. And when you are walking, your feet are on the ground for a long time. If you need to “micro-correct” your muscles to stabilize your body, you’ve got time to do so. Running isn’t standing. And its not walking. During running, your foot is only on the ground for a very short time: The average runner moving at 7.2 mph is on the ground for only .17 seconds. Decisions on stability need to happen very very quickly, faster than you can actually think about them. And when running, there is no double leg contact. You are either sailing through the air, or in contact with a single leg. That single leg must not only support your full body weight, but about 2.5x’s your body weight. So what “car” do you pick? 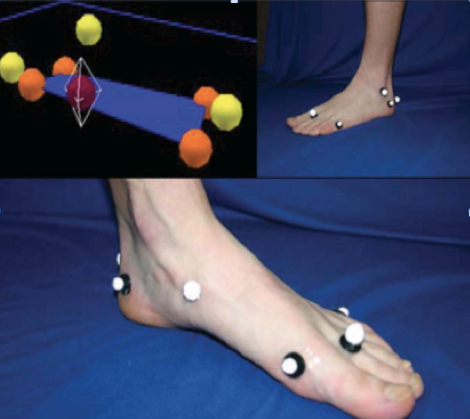 Well, lets look at hundreds of research articles on foot and ankle balance. Almost every single article says that you have a harder time balancing and stabilizing when on a cushioned surface. 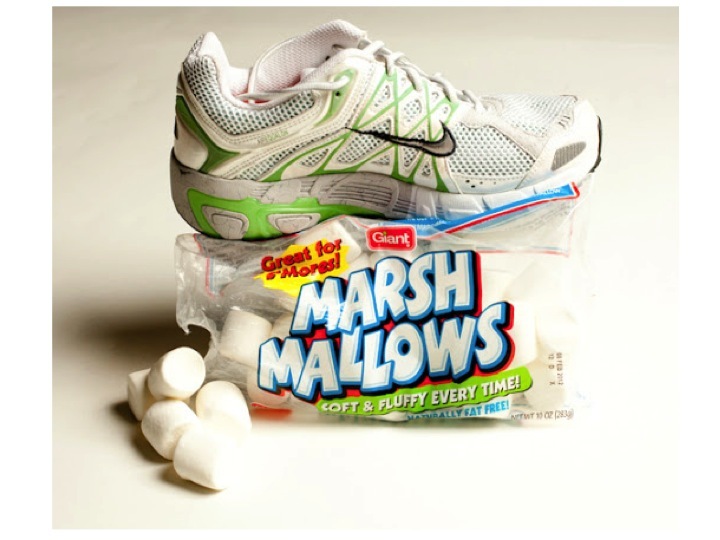 On marshmallow-cushy surfaces, the muscles that control your foot and ankle kick on too late and not enough to keep things under control. So if you are going to rally around a twisty mountain mountain road, the stiffer suspension on the Mini Cooper gives you better traction and feel. When running, a firmer feeling shoe provides a stiffer surface for the muscles in your foot and ankle to support your body. Said very simply: the foot works better when on a firmer surface. So do yourself a favor. Go to the store. Try on your shoes. Obviously you’ll stand, and then walk outside or over to the treadmill. But resist the urge to make an impression on the shoe until you are actually running. Of course you should buy a pair that feels comfortable! But most of us are in shoes too soft and squishy to be running fast. Pick the right car for your drive, and the right shoe for your run. Running comfort, not walking comfort, should be key. This entry was posted in rehab, running, Uncategorized and tagged barefoot, Dicharry, endurance, foot, form, gait, gait analysis, Rebound, rebound physical therapy, running, Running injury barefoot minimalist, running shoes, shoes, stress fracture, UVA SPEED Clinic on October 29, 2012 by an athlete's body.